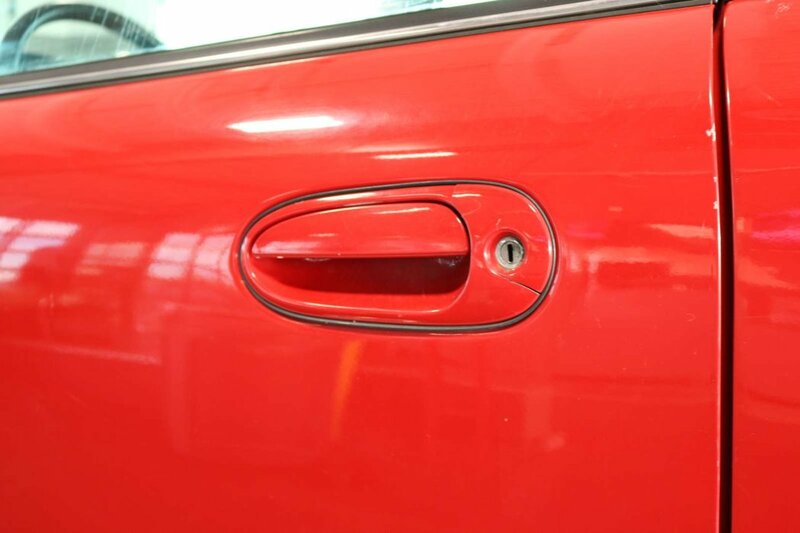 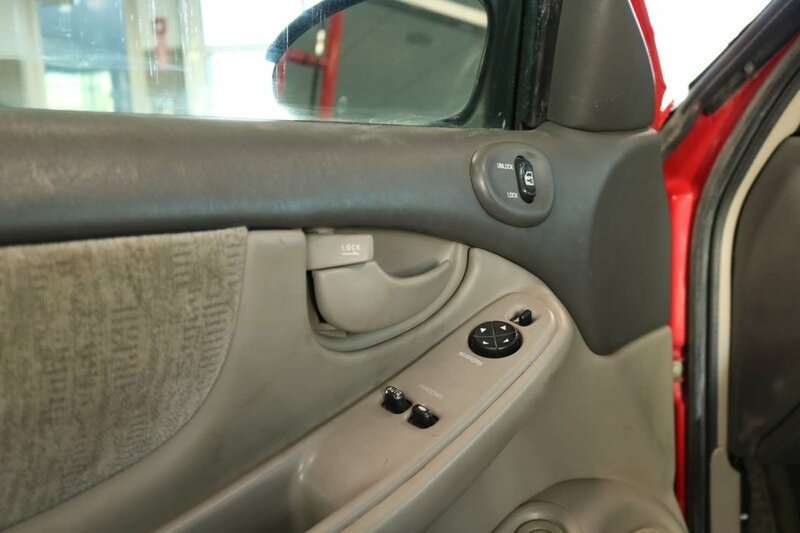 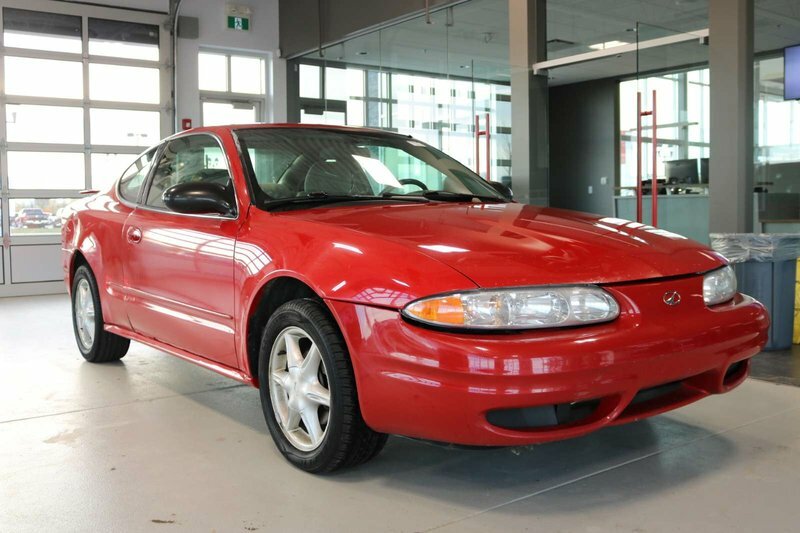 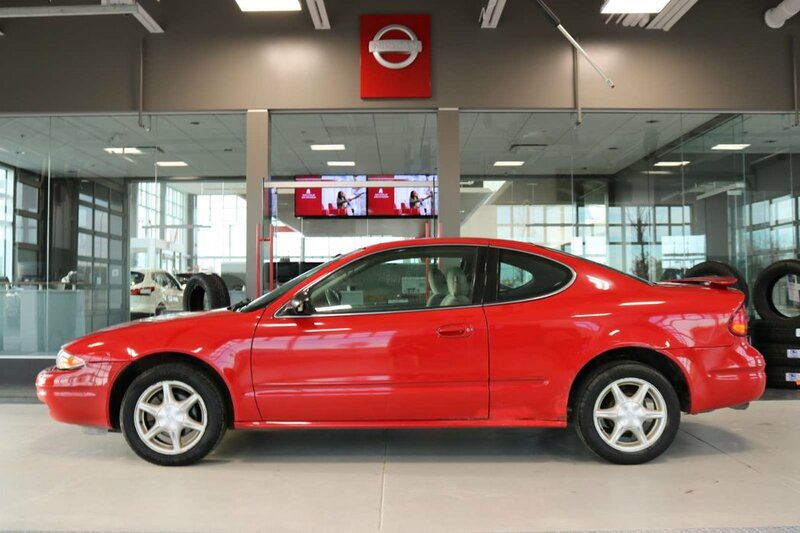 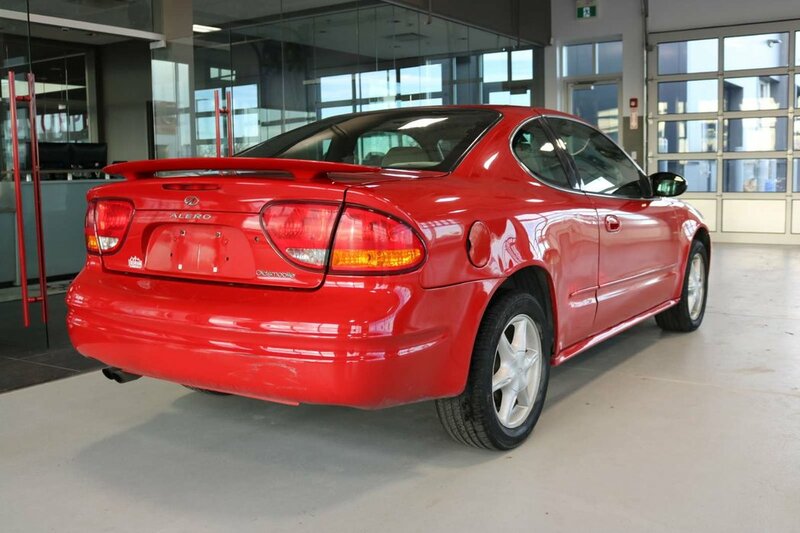 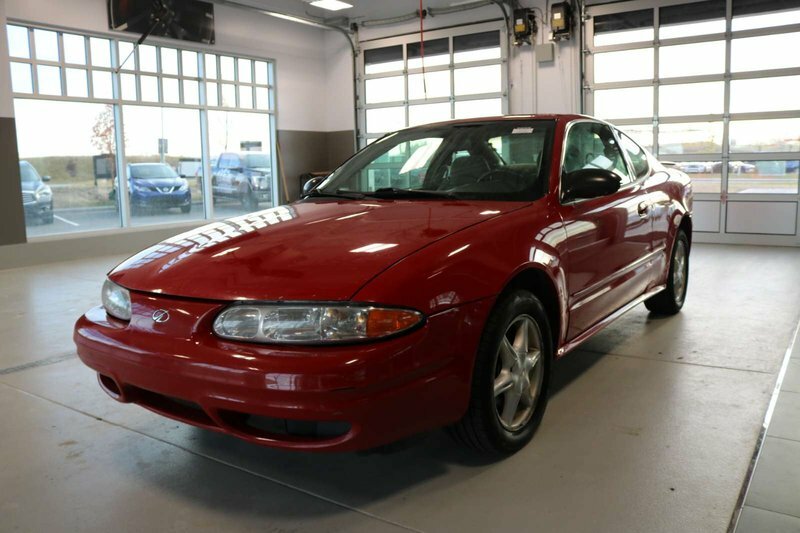 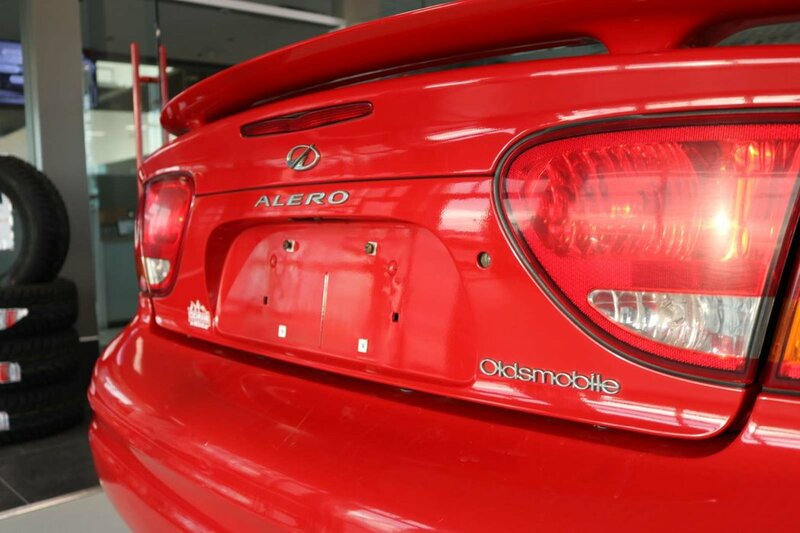 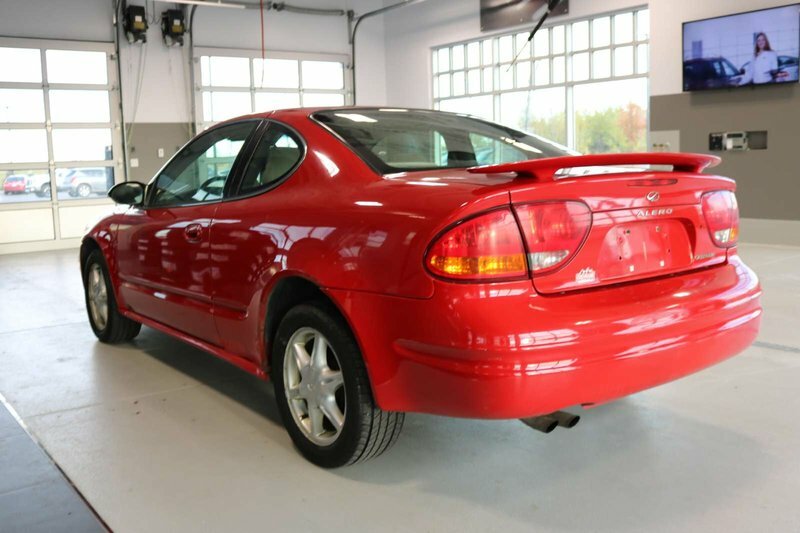 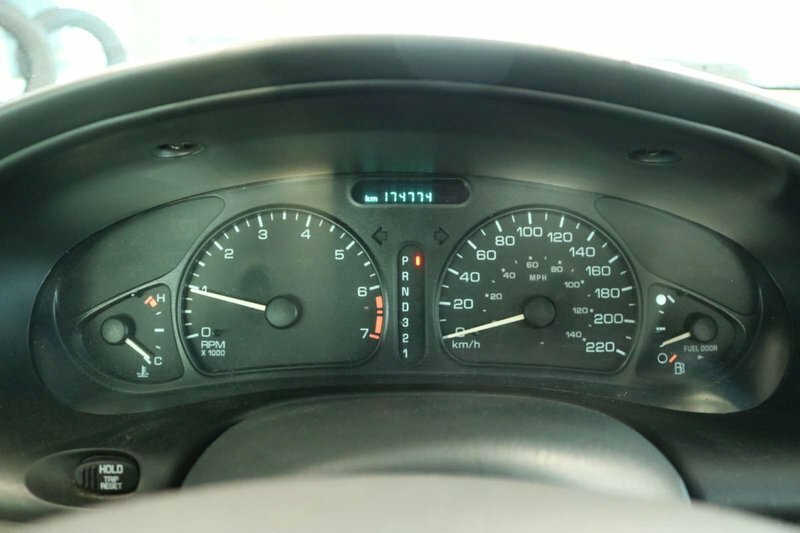 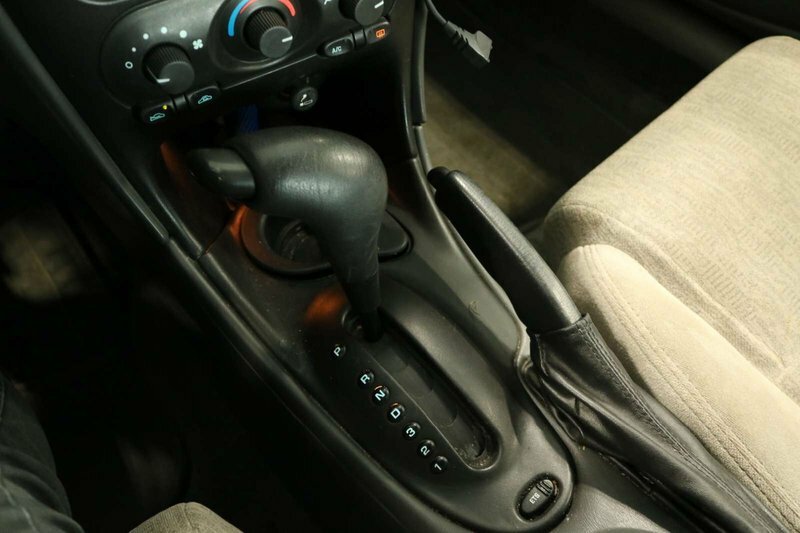 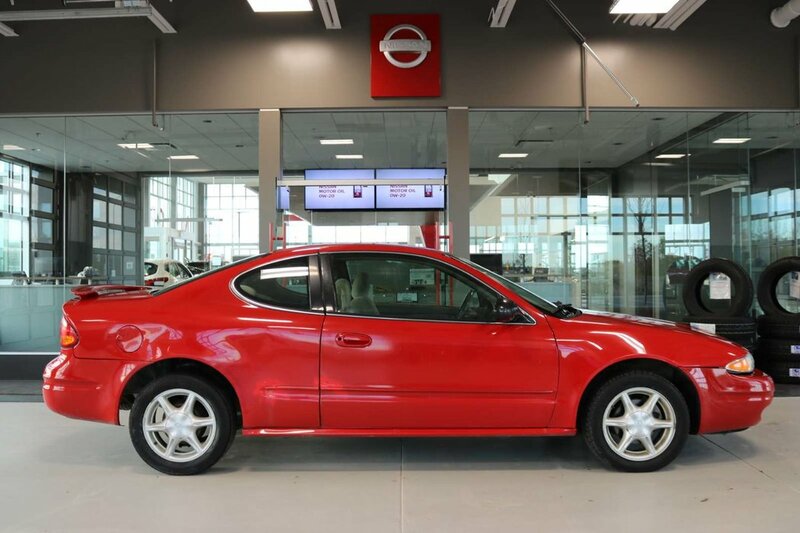 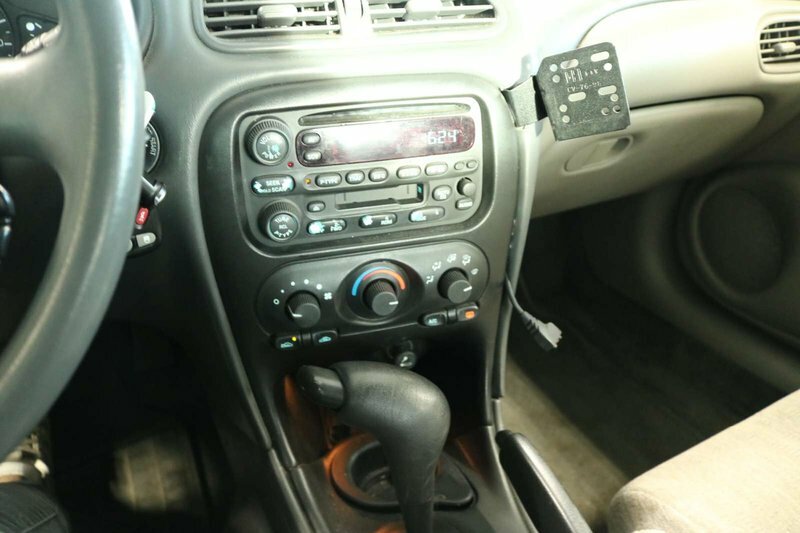 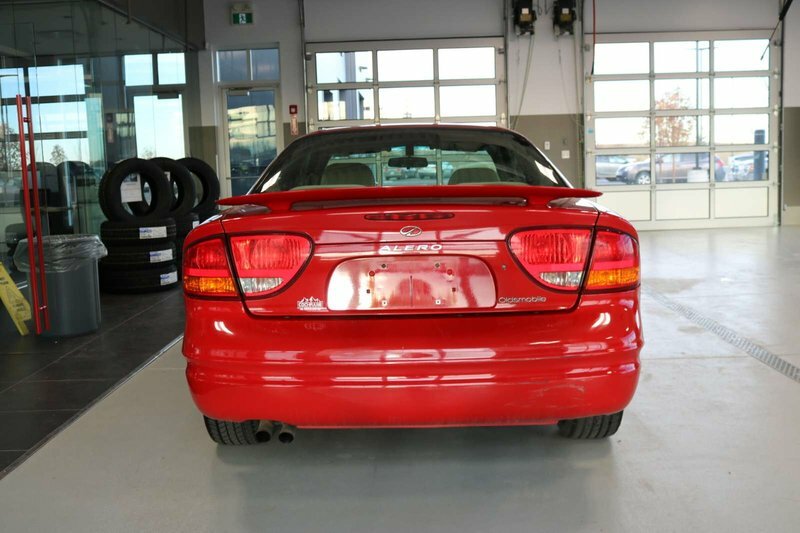 Top name with sporty styling, good power and a great interior packed with features, check out our 2004 Oldsmobile Alero GL! 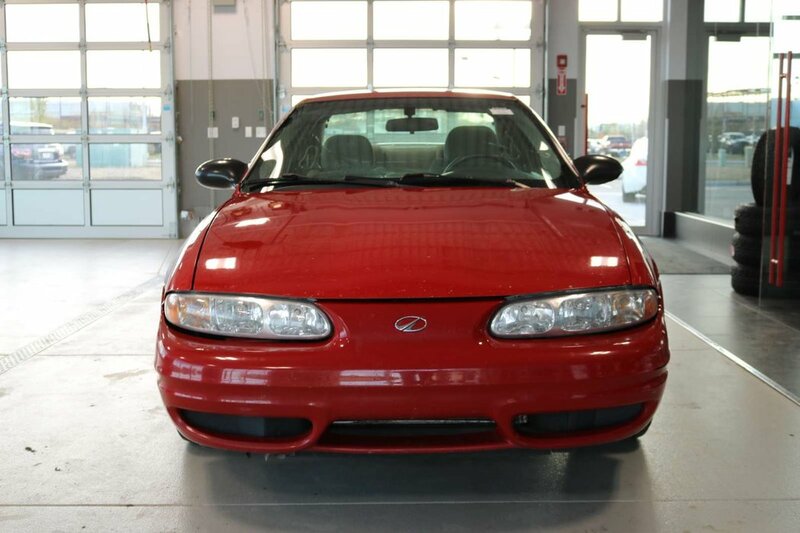 Powered by a 2.2 Liter 4 Cylinder that's tethered to a smooth shifting 4 Speed Automatic transmission. 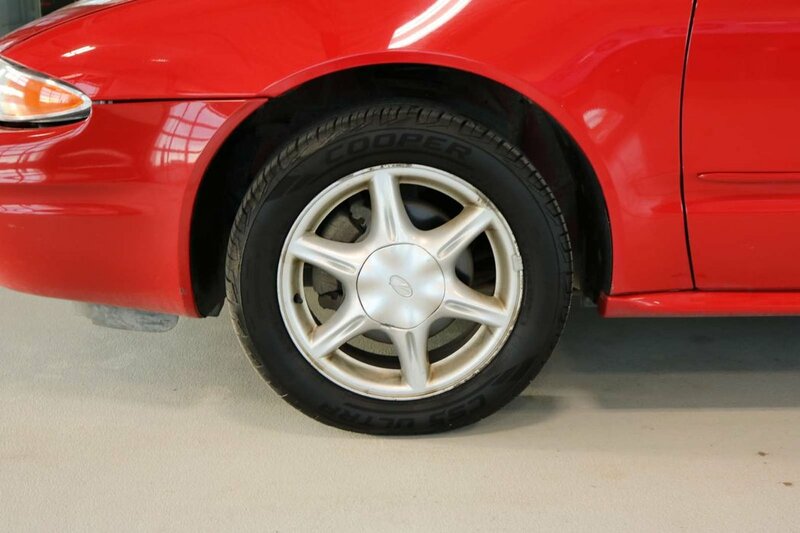 This Front Wheel Drive combination is perfect for most weather conditions plus will still squeeze out near 30mpg on the highway which will allow you to pass right by the gas station. 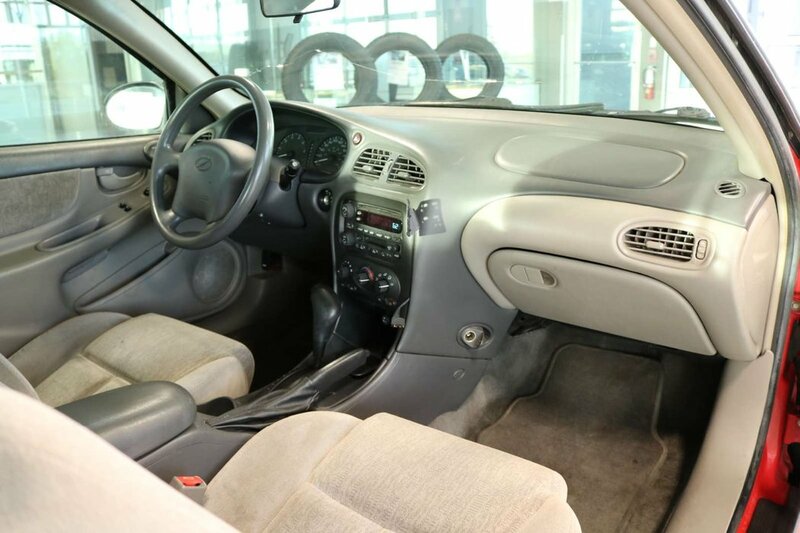 Inside our GL you have room to spare in the front bucket seats and perhaps surprisingly, on the rear bench as well. 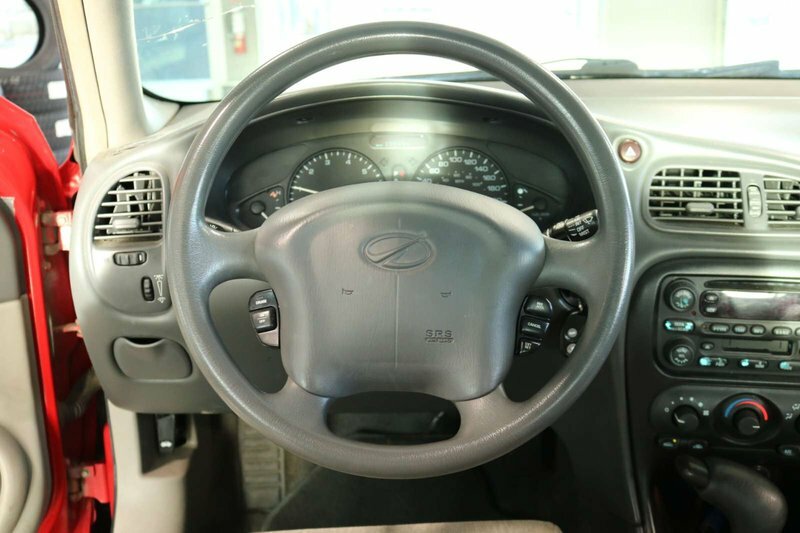 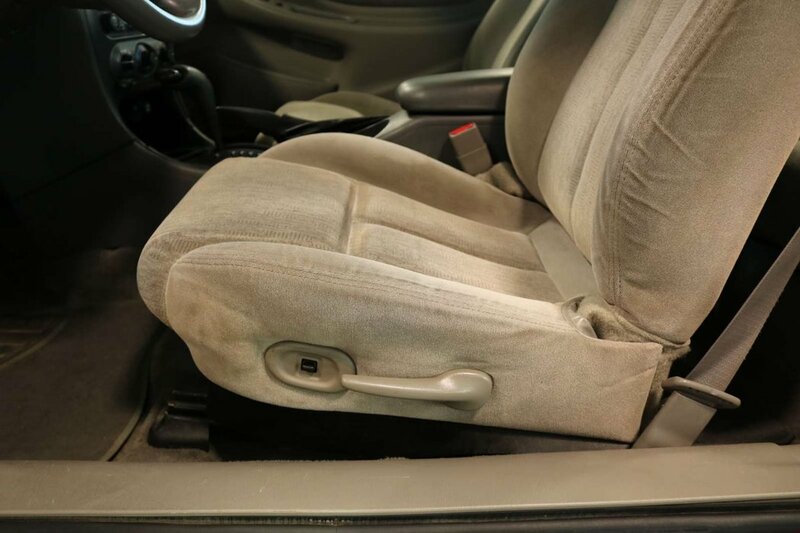 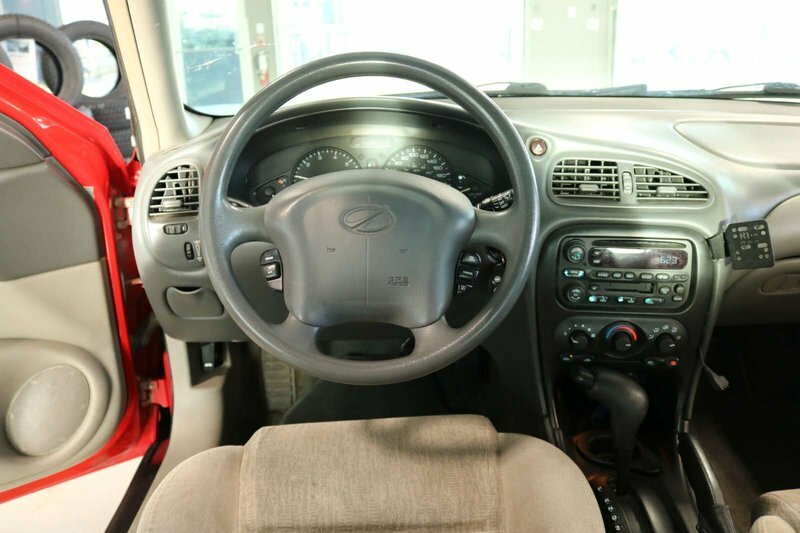 The comfortable cloth seating looks and feels high class and you'll have all the convenience features anyone could want such as full power accessories and air conditioning, just to name a few.